Some words have more personality than others. Fritter is at the top of the word personality list. It’s a fun word to say. Fritter. Fritter. Fritter. Say fritter three times fast and then say it three times slow. The word will start to grow on you. Say it everyday and it will prevent depression. 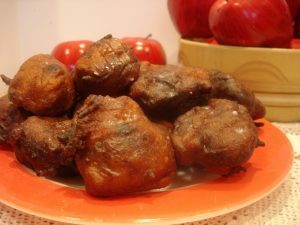 Fritter is both a noun and a verb and the meanings are opposite. The verb fritter means to be wasteful as in, “Ethel liked to fritter away her money on yard sale items that she doesn’t need and has no place to keep them.” The noun fritter is a food term that describes leftover pieces of fruit, vegetables or meat battered and deep-fried such as, “Lunelle makes the best ‘possum fritters from leftover ‘possum meat I’ve ever tasted.” How on earth can the term for Ethel throwing away her pennies and Lunelle making use of every last bit of ‘possum be the same? Words are peculiar. Our language is peculiar. Ethel and Lunelle are a tad bit peculiar, too. 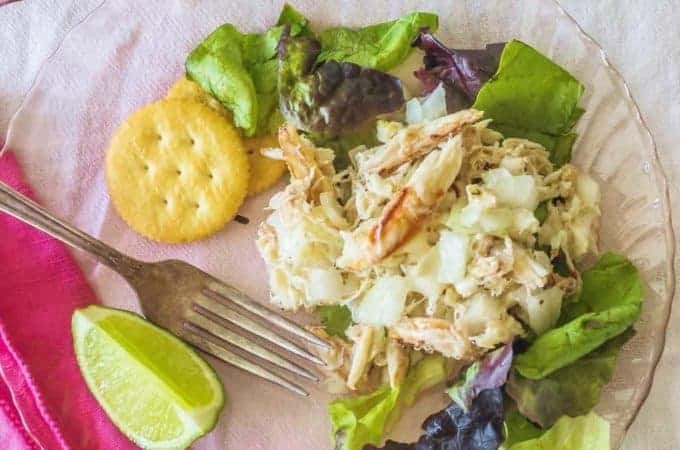 The idea of putting leftovers in a batter, forming little balls and frying them up is genius. I wish I could take credit for it. It’s just plumb smart any way you slice. 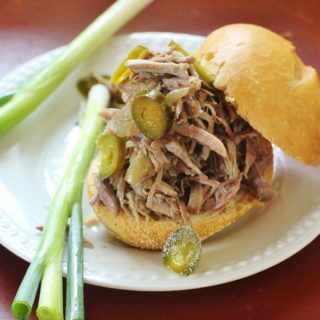 Repurpose leftovers and get one more meal out of them. 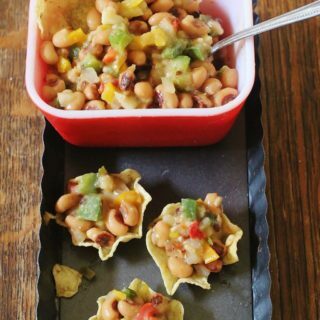 Fill bellies and stretch the food budget. That’s right and good to do so. 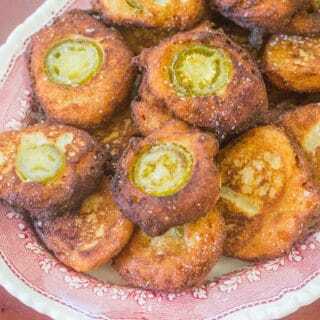 Fritters are sweet or savory. Southern cooks know that you can fritter anything. 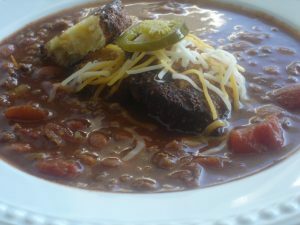 I recently frittered chili toppings and made savory Jalapeno Cheddar Cornbread Fritters…..
….to go with Beef and Bean Chili. 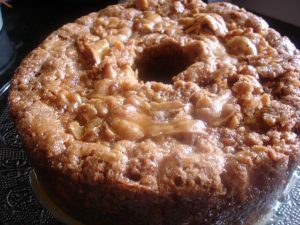 In my kitchen, I commissioned Apple Fritters to make use of three apples that were left after I made an Apple Dapple Cake…. 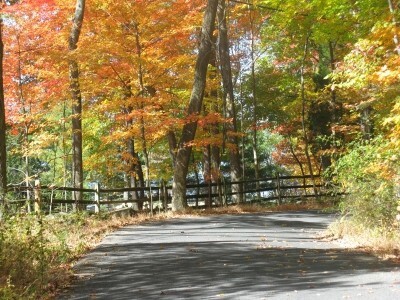 It’s fall, after all y’all. We need to eat apples. And we certainly can’t let apples go to waste. Let’s get busy with some Apple Fritters before Ethel comes around and influences us to fritter away our pennies. 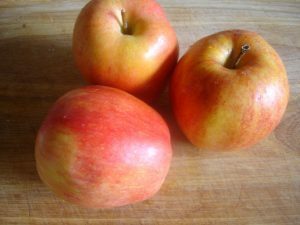 Use a variety of apples, if possible, to get a more pronounced apple flavor. I only had three Gala apples so I used them. 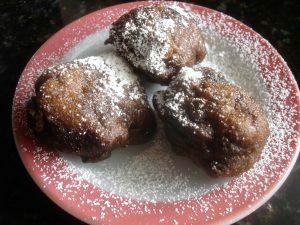 You can glaze the fritters or skip the glaze and sprinkle them with powdered sugar. Or, you can knock yourself out and do both. 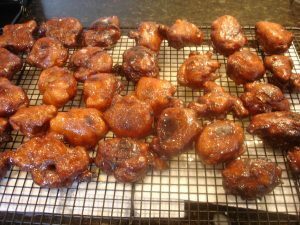 This glaze is rather thin and soaks into fritters keeping them very moist but it doesn’t set up on the fritters like the glaze on doughnuts. 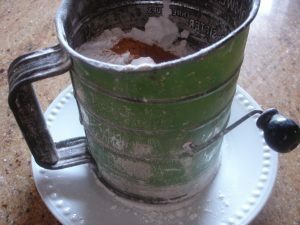 If you want the glaze thicker, increase the amount of powdered sugar from 2 cups to 3. 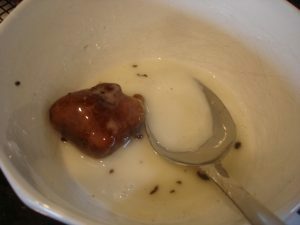 Sweet milk is traditionally used in fritters. 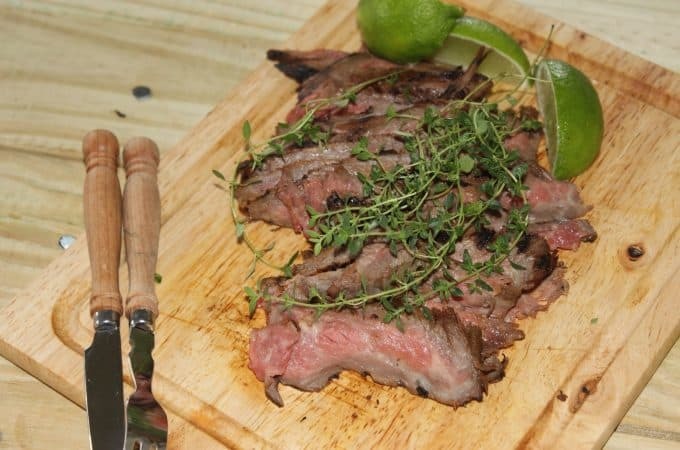 As part of my mission to restore buttermilk’s good name, I used it in this recipe. The results were outstanding. Go, buttermilk! 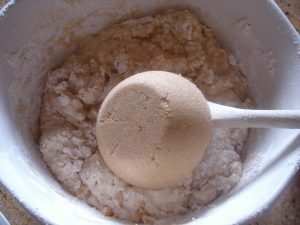 Sift together flour and cinnamon. There’s my Granny’s sifter again! Add to wet mixture and stir lightly then add brown sugar stir. Peel, core and dice them one by one adding the apples to the batter as soon as each is diced. Stir them in. 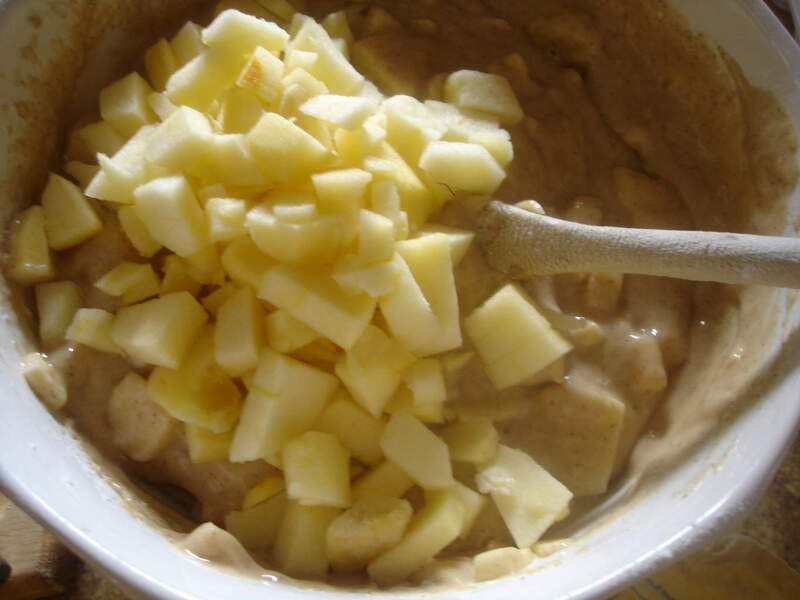 Immediately adding each apple to the batter will keep them from turning brown. Two diced apples are already stirred in the batter. The third is going in. 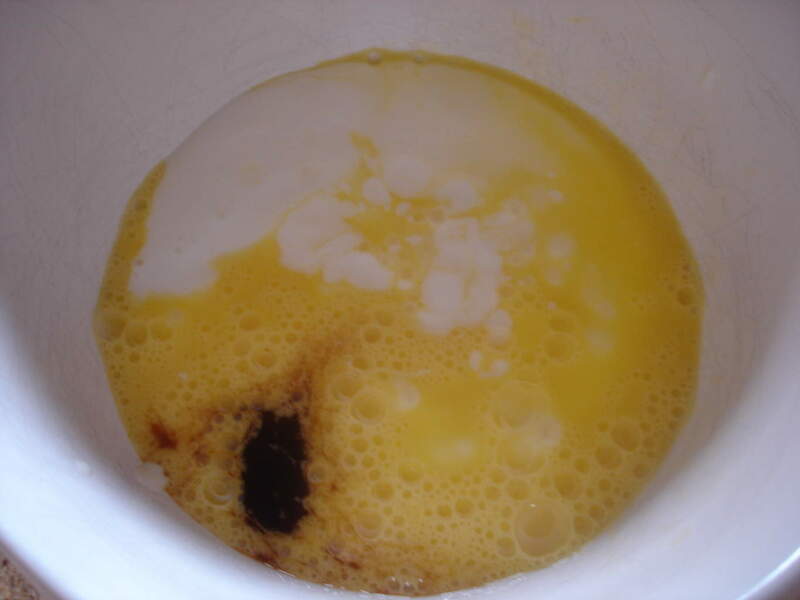 Heat a pan with at least 2 inches of cooking oil. I use canola oil. Test it by dropping a tiny amount of the batter in. 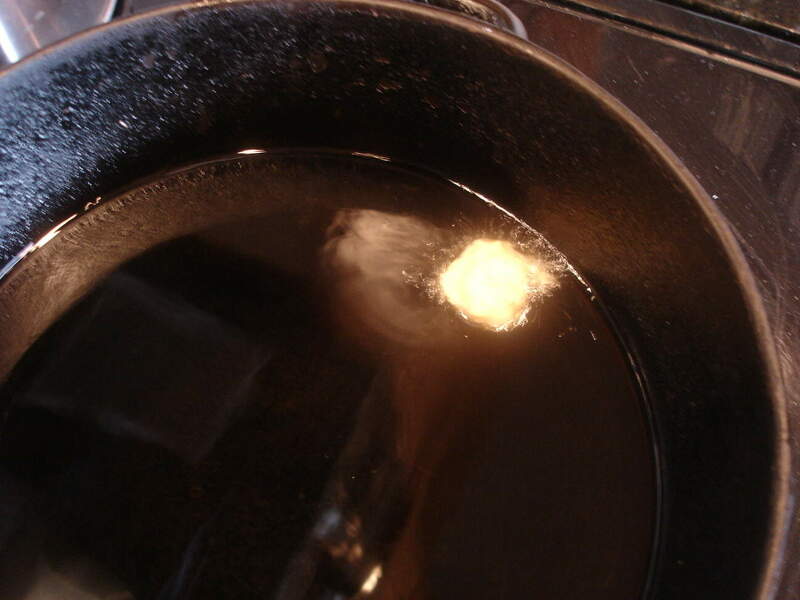 Batter should sizzle immediately when it hits the hot oil. Drop a tablespoons of batter into the hot grease. 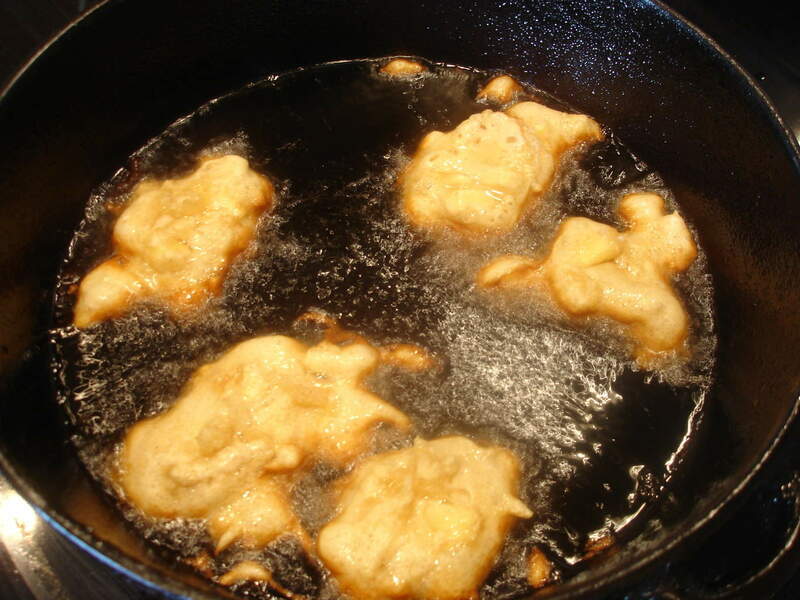 Don’t crowd the fritters in the pan. As soon as the edges start to brown, flip them. Fritters require attention. 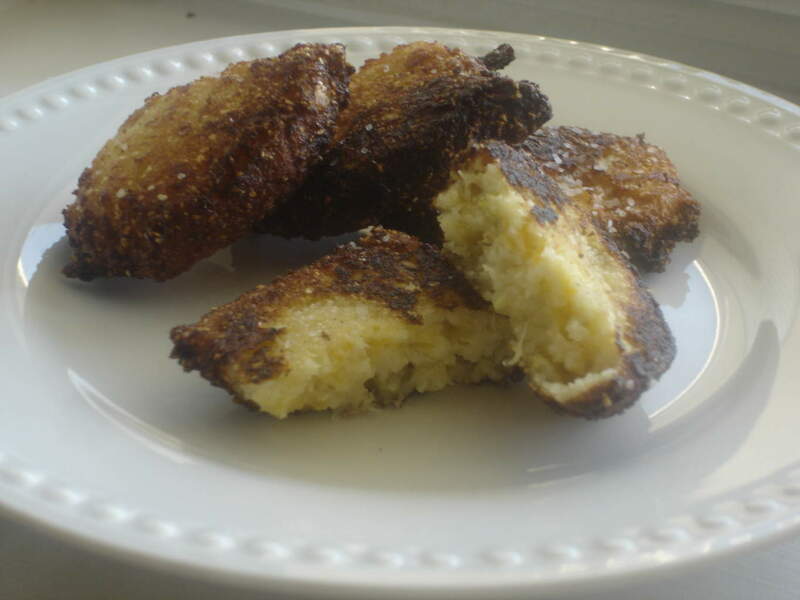 The same rules apply to fritters as to roux: don’t get distracted, don’t walk away. Ignore your children, unless their heads are falling off, until the fritters are done. Flip them every 20 seconds or so until both sides are deep golden brown. Test each batch for doneness by removing the largest one and gently slicing into it partially to see if the batter is completely cooked. Once they are all done. Remove to paper towels and drain. Then place them on another set of paper towels. Granny called this “double-dreening”. You want to get as much of the grease off as possible so the glaze will stick. Make glaze by mixing all ingredients until smooth. 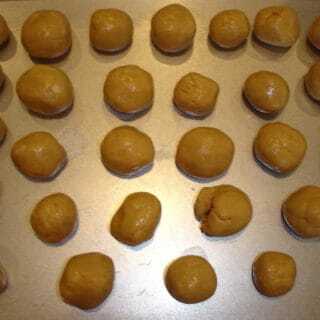 Once they been properly “dreened” and cooled, coat them with the glaze and place on a wire rack. You’ll have about 36 fritters. You can still see the glaze on the fritters. They’ve just been glazed. 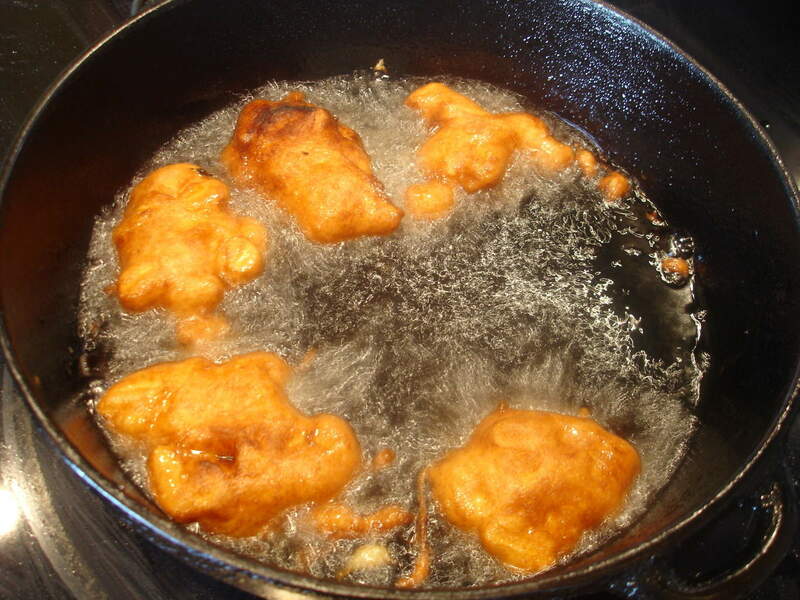 After a little while, the glaze soaks in and keeps the fritters moist. You can hit ’em with a little powdered sugar. Please check out Heart Medicine if you haven’t seen it. We were having some issues with the email distribution of the last post. Love your Granny’s sifter! I have my grandma’s sifter just like it. I LOVE using it!! I have mama’s sifter just like it too! 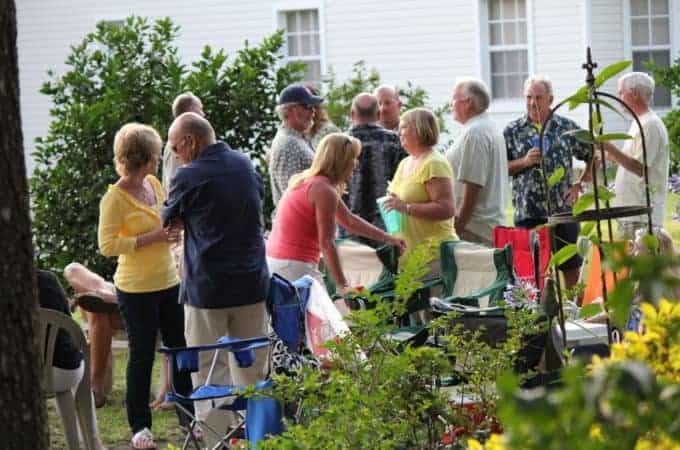 Umm….when I come for the brunswick stew could we have those cornbread fritters and apple fritter too? Puleese? Yum city! Um!!!!! 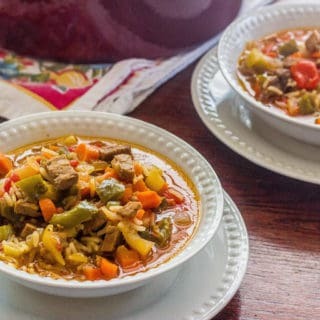 You’ve got my mouth watering! Jackie, those look wonderful – can’t decide if I want fritters or fried apple pies like my Mama used to make! They look yummy. 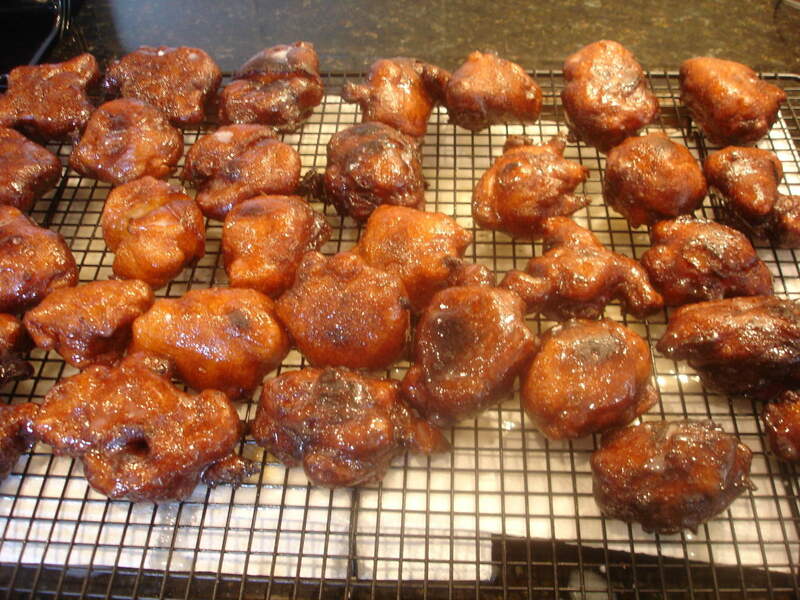 You’re apple fritters look amazing! Knowing my stomache I could probably eat all 36, but that might lead me to be very very sick. Just wondering, what type of oil did you use to fry them in? I always use a healthy fat to fry, either canola oil or light olive oil. Then I drain, drain and redrain. They really don’t soak up as much oil as you would think. I hope you give them a try!